If you're looking for a good read (or 646) this rainy weekend, check out this very comprehensive directory of women's bike blogs from around the globe. Got a blog to share? Send her your link! 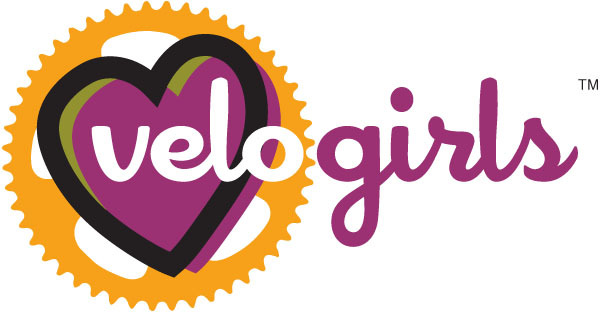 Happy 10th Birthday Velo Girls!